Do you remember your best summer ever? Did you stay all day with your friends at the local pool? Did you head to the local park and play basketball? Or was your best summer the summer you discovered your favorite literary heroes and followed their adventures from the comfort of your own backyard? For most, your best summer ever was probably a combination of all of these—some exploration, activity and education. Summer is the ideal time to get children out and exploring but for some, the end of the school year means no access to recreational and educational activities which help them learn, grow and thrive. Studies show that children can experience learning loss and even gain weight twice as fast than during the school year. For parents and caregivers looking to keep their children’s minds and bodies active, the Y is offering summer camp to give youth an adventurous, active and healthy summer. YMCA camp programs provide a fun and unique experience that gives children and teens the opportunity to explore the outdoors, meet new friends, discover new interests and create memories that last a lifetime. ADVENTURE: Summer camp is all about a wide variety of new experiences and exploring the outdoors. YMCA camps have a new adventure for every child and teen. 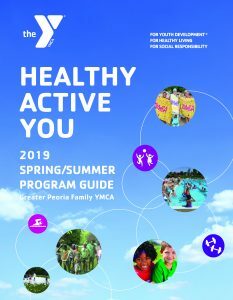 Visit www.peoriaymca.org/camp for details. A leading nonprofit committed to nurturing the potential of youth, the Y has been a leader in providing summer camp for over 130 years and continues to give youth an enriching, safe experience with caring staff and volunteers who model positive values that help build their kids’ character. Registration for the upcoming camp season open now! 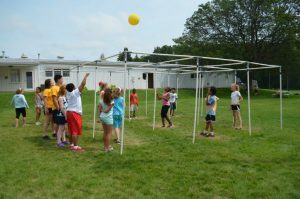 The Peoria YMCA encourages parents to give their kids the gift of camp and to ensure that all youth have the chance to experience camp, we offer financial assistance to those in need. 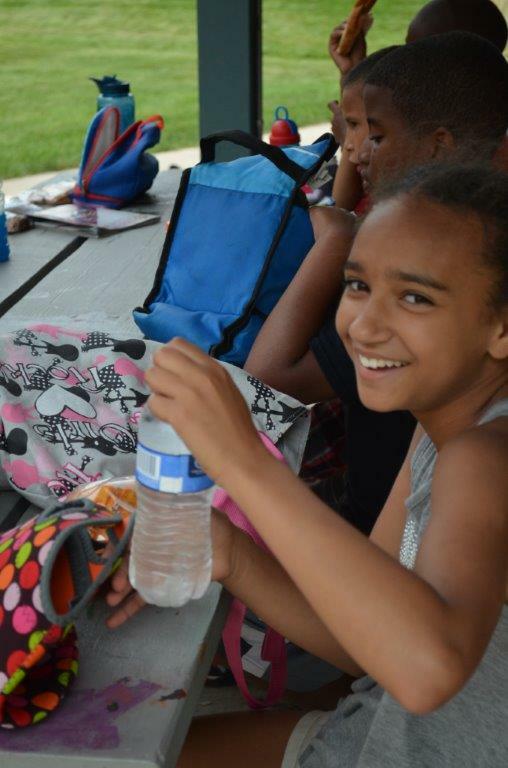 Additionally, if you’d like to help send kids to camp, you can donate to ymca.net/ForaBetterUs or peoriaymca.org/donate.